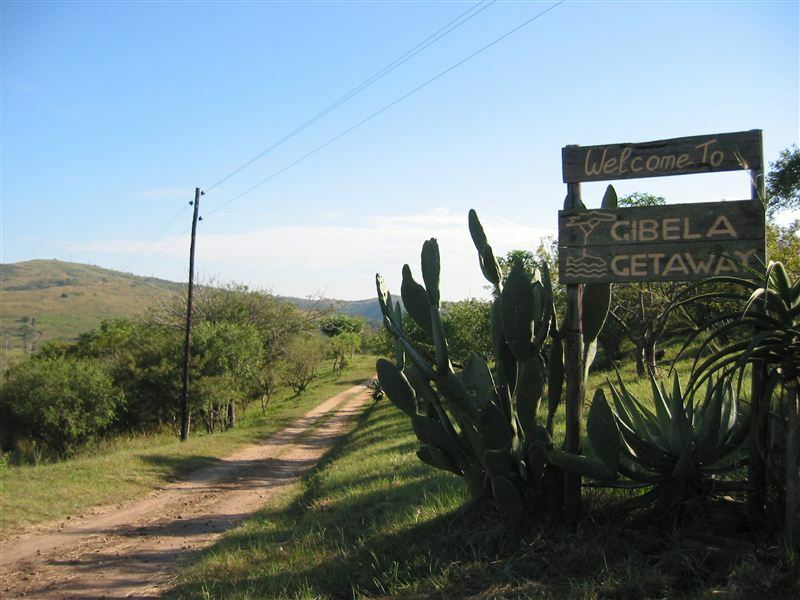 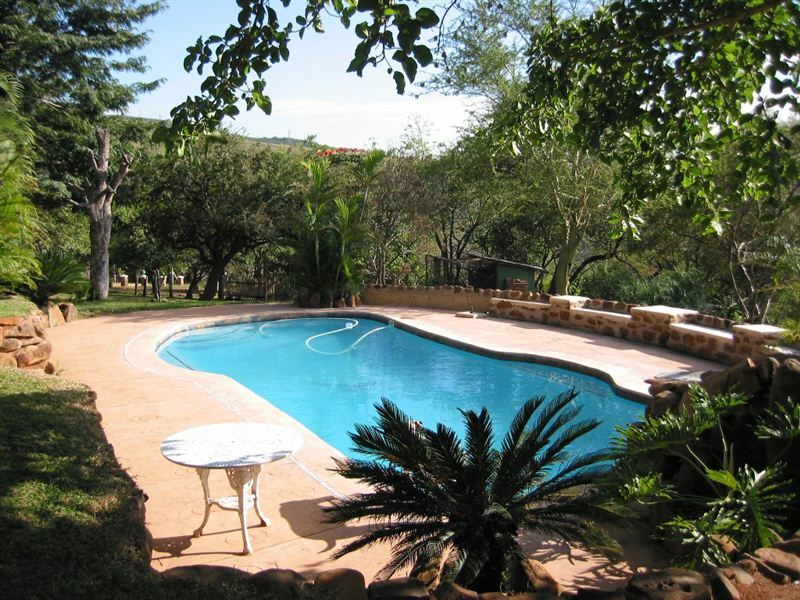 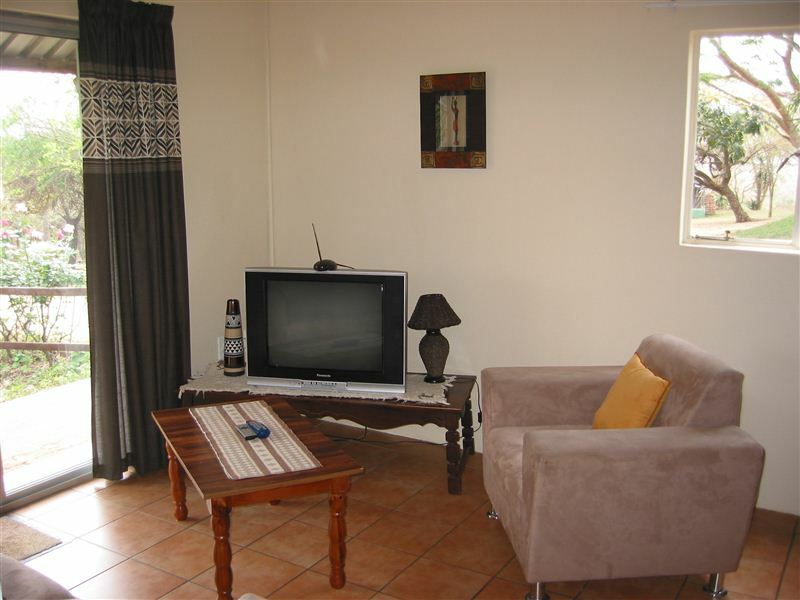 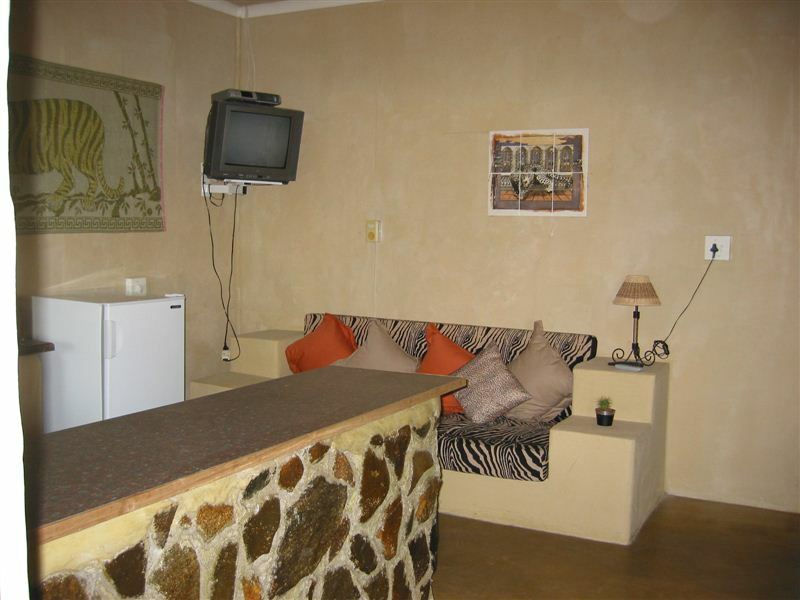 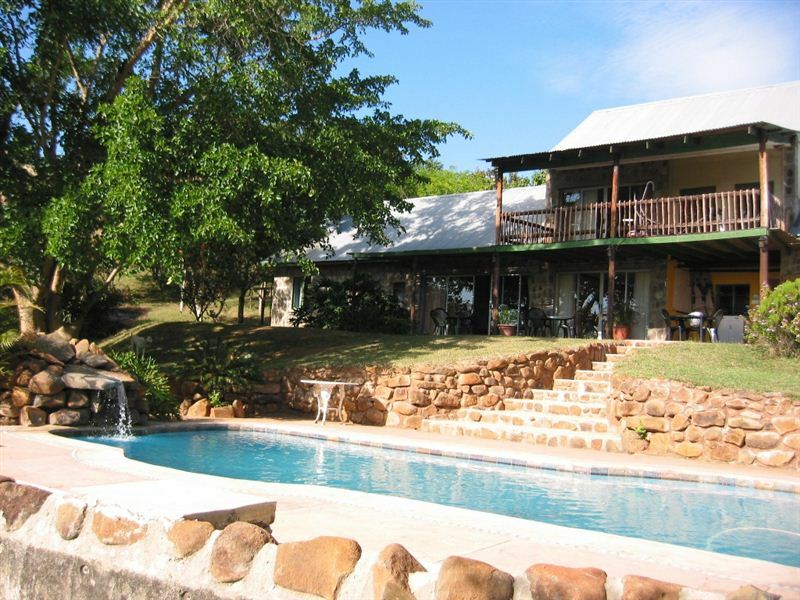 Gibela Getaway is located just 10 km from Manzini, on 20 hectares of unspoilt land. 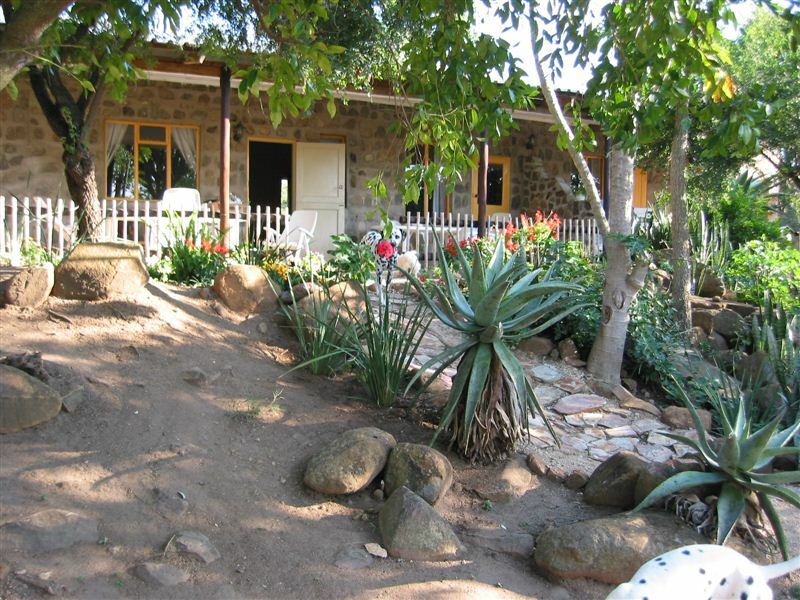 Situated on a hillside, with the Salugazi River flowing through, Gibela Getaway offers the perfect setting for a number of outdoor activities. 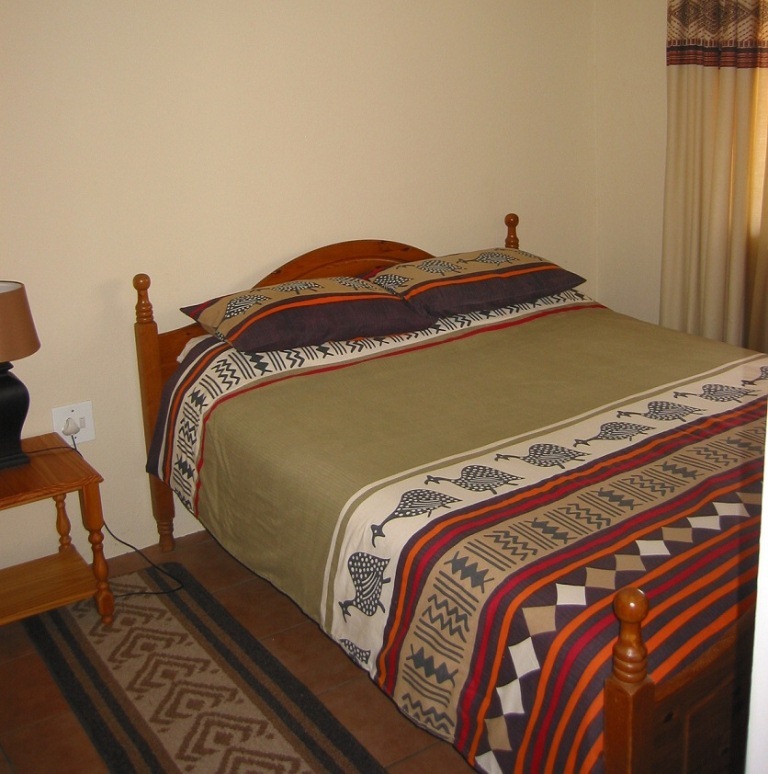 Our stay at Gibela was great and the facilities perfect for our needs. 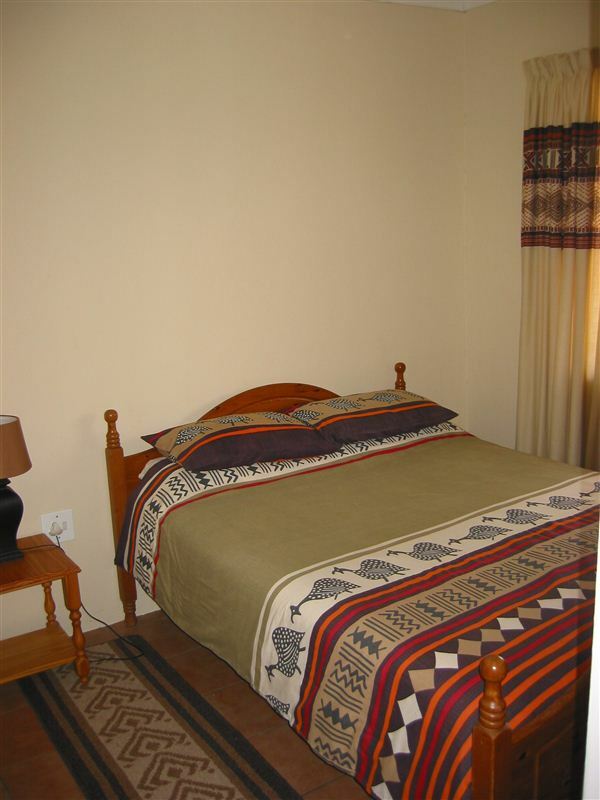 Very friendly staff and host who accommodated our ever-expanding group with a smile! 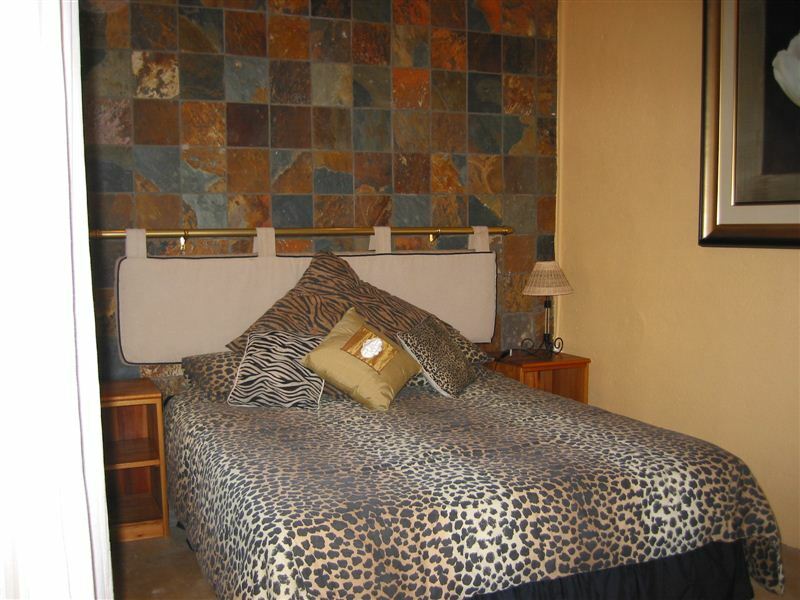 Will definitely return when in Swaziland again. 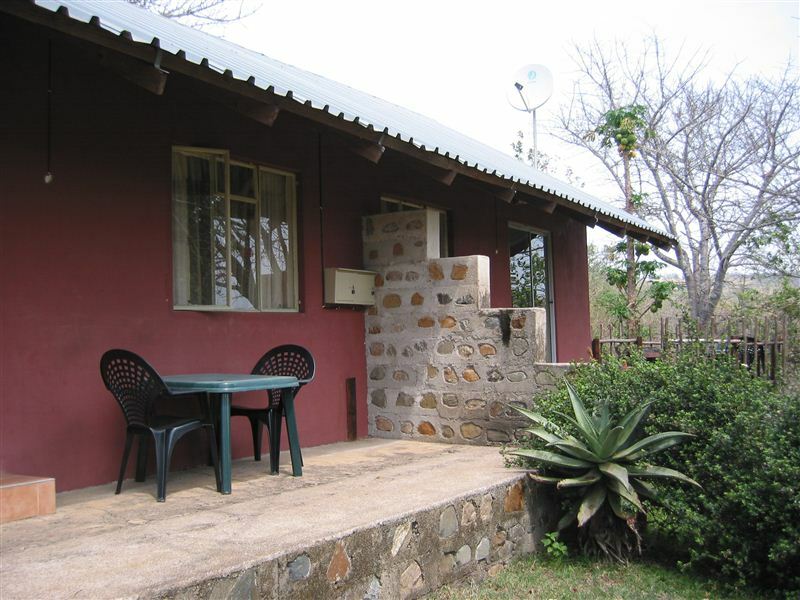 Good accomodation for family holiday.